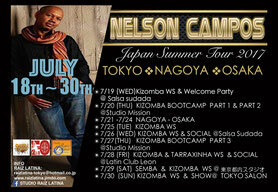 He was born in Portugal and in 1995~6 was greatly influenced by the African culturreand found his passion in Kizomba. Since then he has been teaching with his partner Fanny Bivaud in France and mainly Costa Quest for over 7 years. 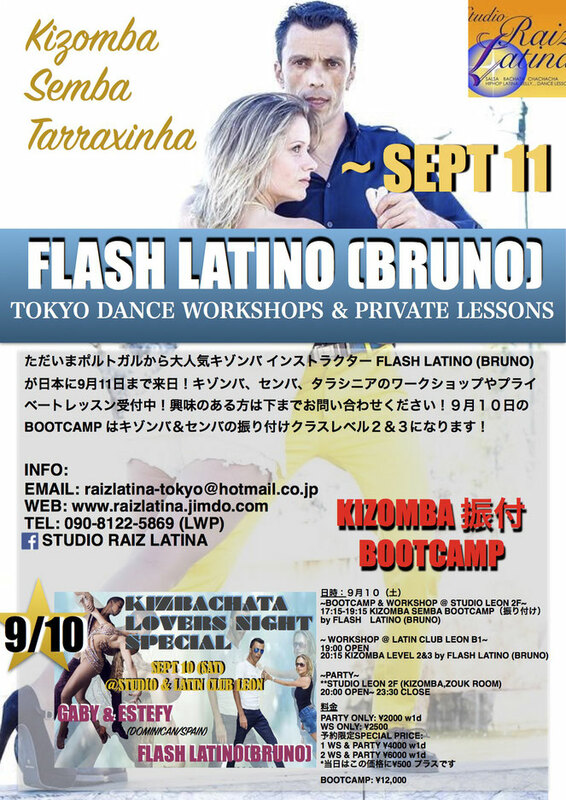 He takes part in many Kizomba and salsa festivals and congresses in Europe as an instructor, spreading his knowledge and inspiring many.